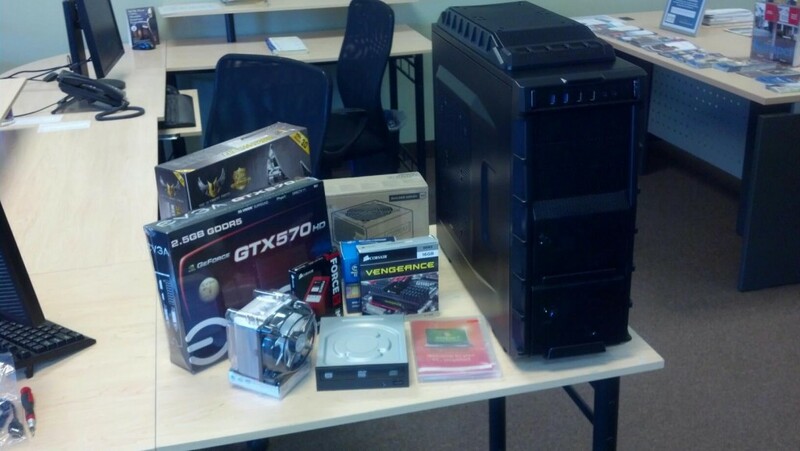 Looking for a MechWarrior Online custom gaming PC? So look no further, and let us build one for you! Get Newegg Dealer Pricing on all parts. Simply pay for labor and shipping to you. All machines come software tuned for games, and absolutely ZERO “junk-ware” and “trial-ware” that slow down your machine. See our portfolio of custom gaming PC’s or contact us. We will make MechWarrior launch day: BEST. DAY. EVER. Contact us for details and have a brand new custom desktop ready for your Mech.